These gift ideas are mostly on the inexpensive side (under $100). A few of them (like software upgrades) may be a bit more. 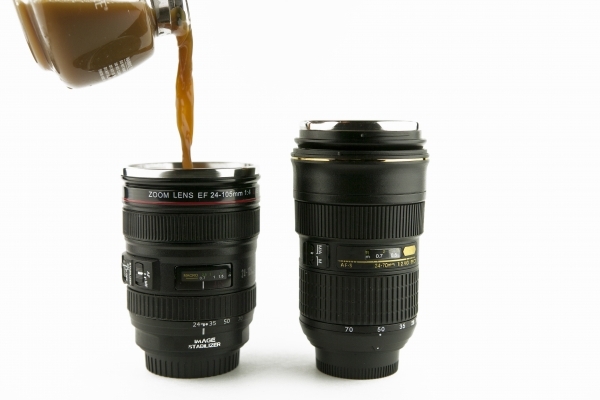 These are nifty gadgets that any photographer will love and perhaps find indispensable. You may find cheaper prices elsewhere, but always start here. The sweetness of a low price is short lived, while the bitter aftertaste of poor service can last a long time. Google ‘flash modifier’ or ‘flash diffuser’ and check out the many different designs that are available. Stofen, Gary Fong, Harbour Digital are brands worth checking out. You can even DIY. I’m looking for this one in my stocking this year. Just a block of plastic with 2 or 3 spirit levels in it. Just slide it into your hotshoe for level shots. Photo Jojo has them. 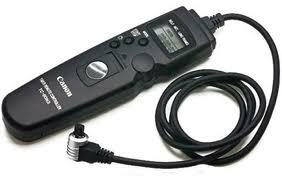 In my experience with Canon DSLRs and Battery Packs, 2 batteries are enough. 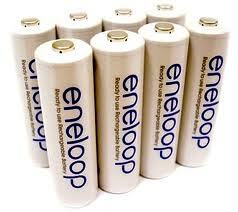 If the camera uses AA batteries you might think about a rechargeable kit like the Sanyo Eneloop. These new batteries have one outstanding feature – they don’t discharge when you aren’t using them. They even come fully charged! A fast memory card is really nice when you are downloading images to your PC. 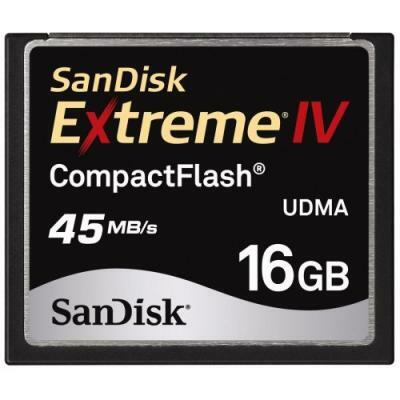 I really like the Sandisk Extreme series. Stick with the name brand here – it matters. 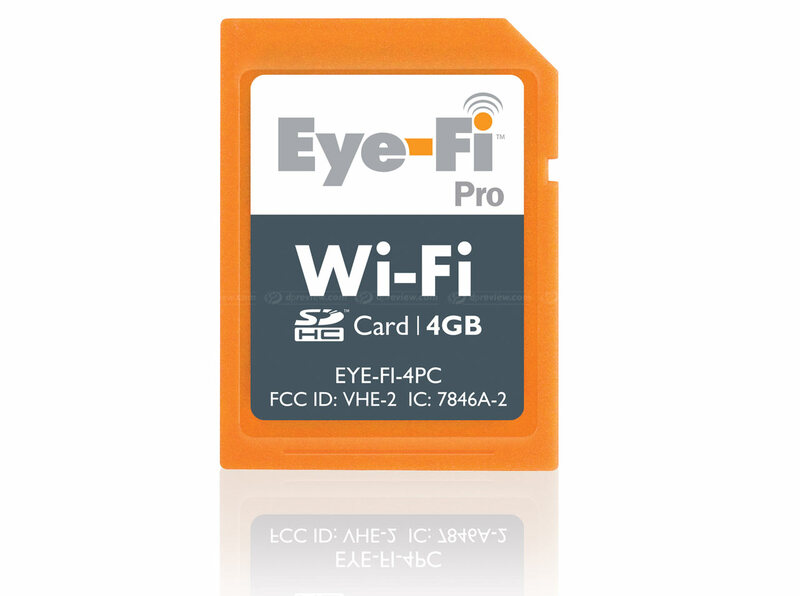 If your camera uses SD cards you may be interested in a Eye-Fi card. It’s a combination memory card and Wifi Adapter. 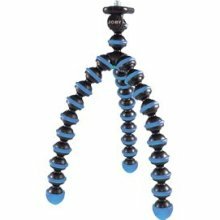 Gorilla Pods come in a great variety of styles that will work for a Compact P&S or a full sized DSLR. 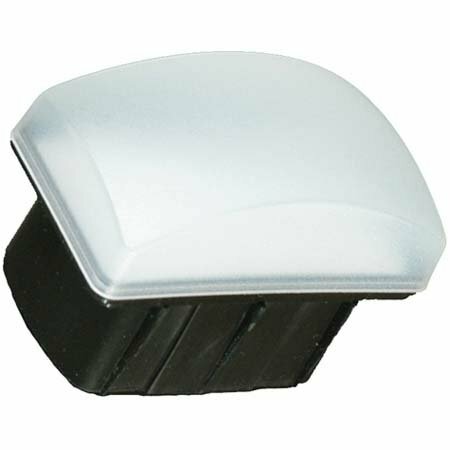 They have magnetic models and even one that is designed to support a flash. The Flickr Pro membership allows you to have unlimited photo storage. A small, bright flashlight is a requirement IMHO. 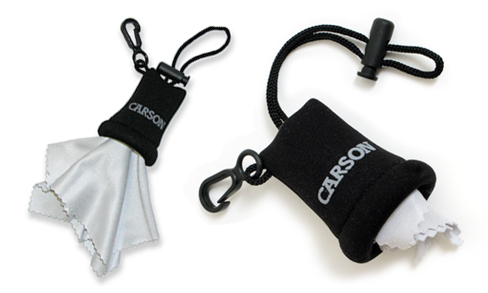 Try to get a split ring and attach a snap hook so it’s always available clipped to your bag. A basic version (even the name brands) are just a switch on a short wire. 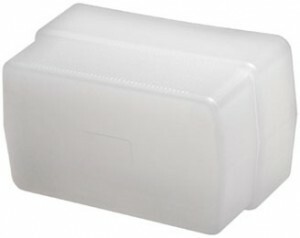 There are also a wide range of inexpensive wireless models too as well as some that can shoot at intervals (for time-lapse). This is a great upgrade for any camera rig. 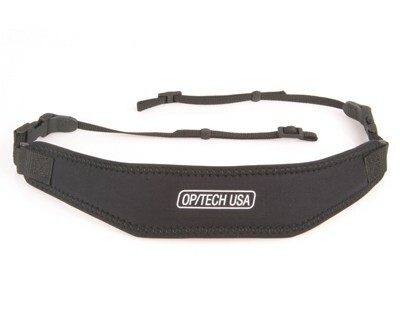 I love my Optech strap. An 18% grey card is the perfect tool for determining the correct exposure in difficult situations. A reflective surface supported by a springy metal ring. 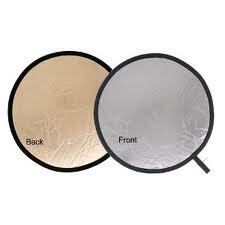 A hand held reflector can give your shots that professional look. These often serve double duty by acting as a manual white balance target. 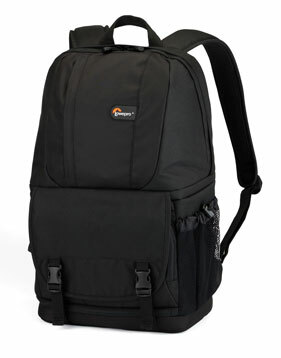 Look at LowePro Bags for ideas. Lots of other brands are equally nice. The current thought about using UV filters on your lenses for protection is – Don’t! There are some good reasons for this, but you do lose a measure of protection. 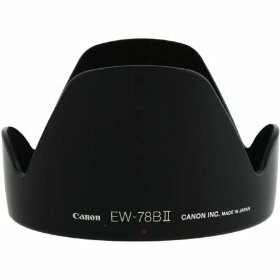 A stiff lens hood makes a decent substitute as it fulfills its real purpose. I have one for each of my lenses (every lens has a different model hood). 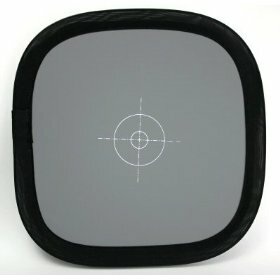 You store them by reversing the hood and leaving it on the lens. This is not for the faint of heart. Much research is needed before this should be attempted. They come in different sizes that match your camera’s sensor. I’ve used ones from American Recorder with some success. It looks like something from Buck Rodgers, but is really a simple blower for removing dust. 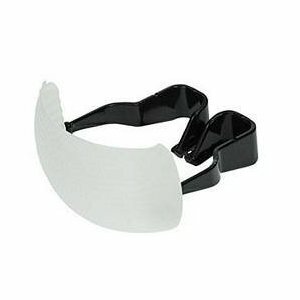 These are special cloths that are designed to remove foreign material from your lenses with scratch the glass or coatings. 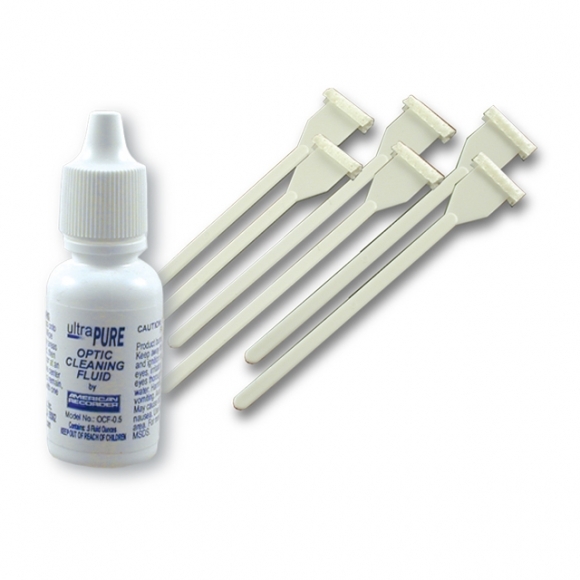 Avoid the ‘kits’ with lots of useless junk and fluids. 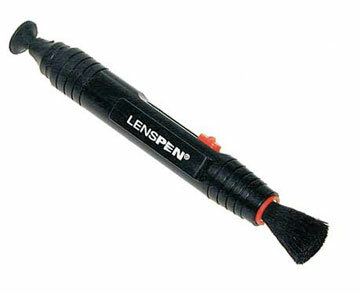 You might want to look at a Lenspen for something a bit more high tech that accomplishes the same thing. 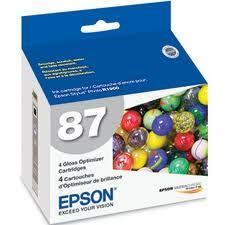 How about a set of replacement Ink Cartridges? Shop around for a set (all colors in a pack) as they are a bit cheaper than individual cartridges (NewEgg offers these). 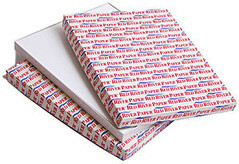 Alternatively how about some nice paper stock? I love the heavy papers from Red River, but there other choices like card stock or even a few reams of regular inkjet paper. 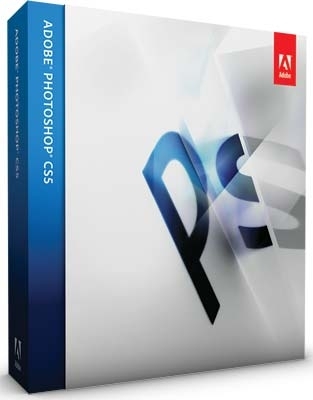 This entry was posted on 4 December 2010 at 12:34 pm	and is filed under News & Links, Technology. You can follow any responses to this entry through the RSS 2.0 feed. You can leave a response, or trackback from your own site. I just wish the printer manufacturers would make more models with larger ink cartridges.